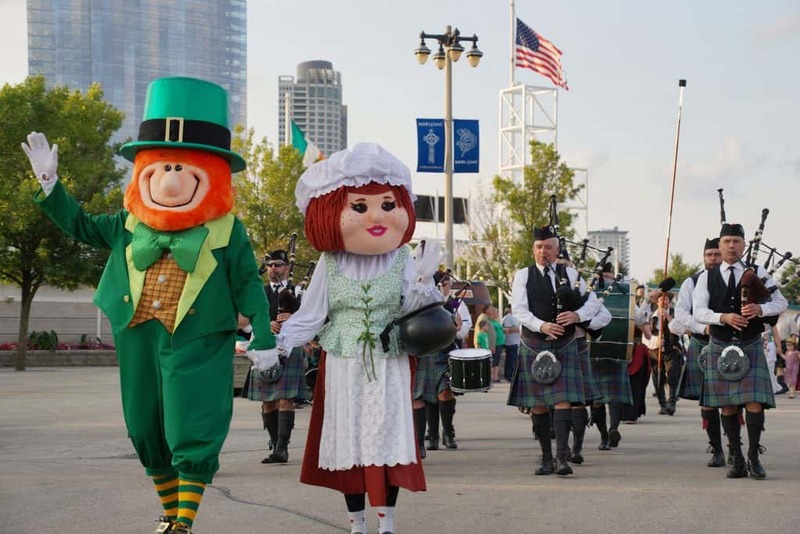 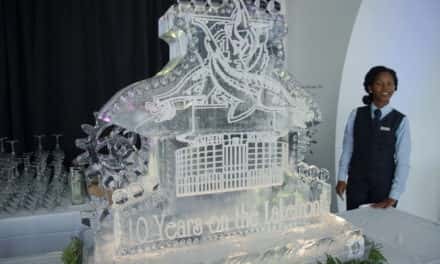 Guests of the 37th annual Milwaukee Irish Fest were treated to the sights and sounds of TradFest from August 17 to 20 in a musical showcase and cultural display. 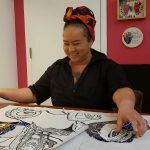 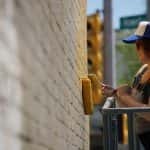 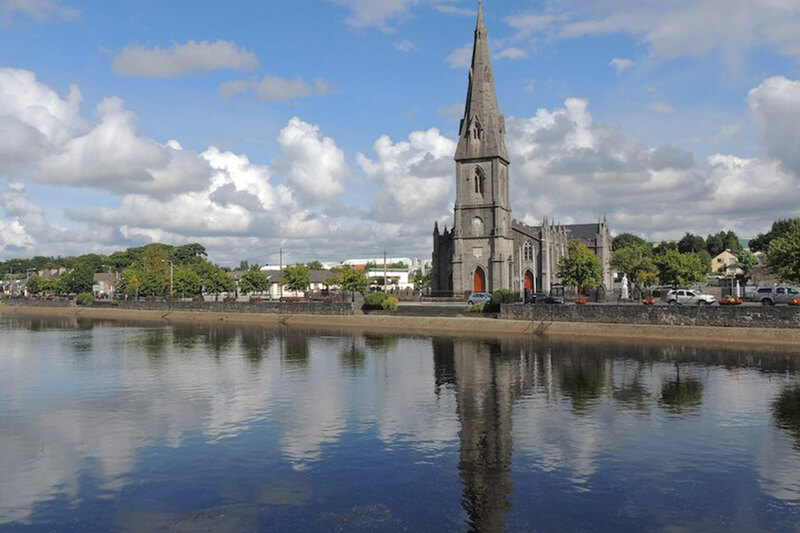 What began as a niche festival in Dublin’s Temple Bar District ten years ago has grown to a five-day music event showcasing the best traditional and folk artists from around the world. 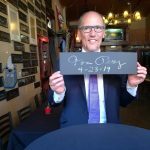 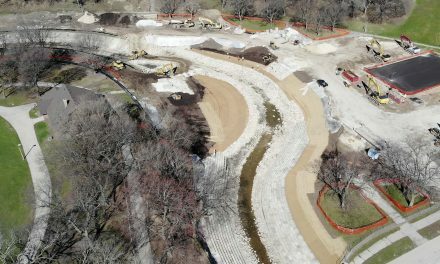 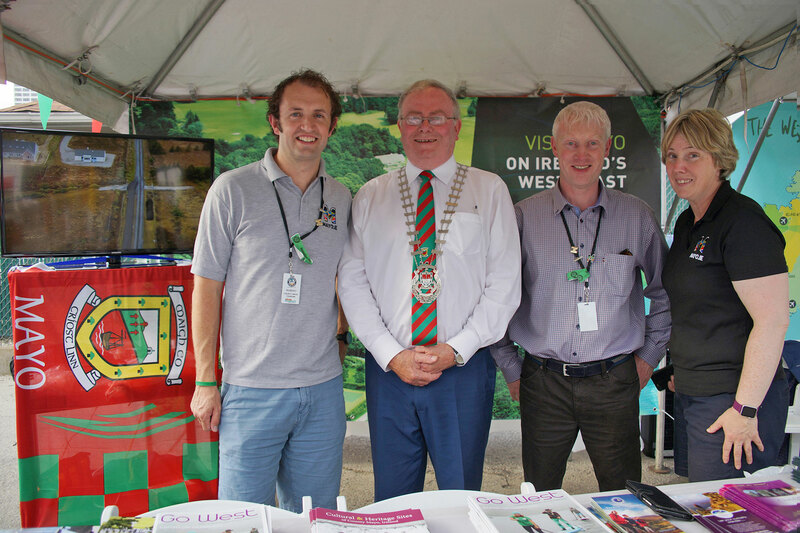 “We are delighted to bring TradFest to Milwaukee Irish Fest because we are very proud of our event and what it stands for, pure unadulterated traditional music and culture at its best,” said Martin Harte, CEO of the Temple Bar Company, the company responsible for TradFest. 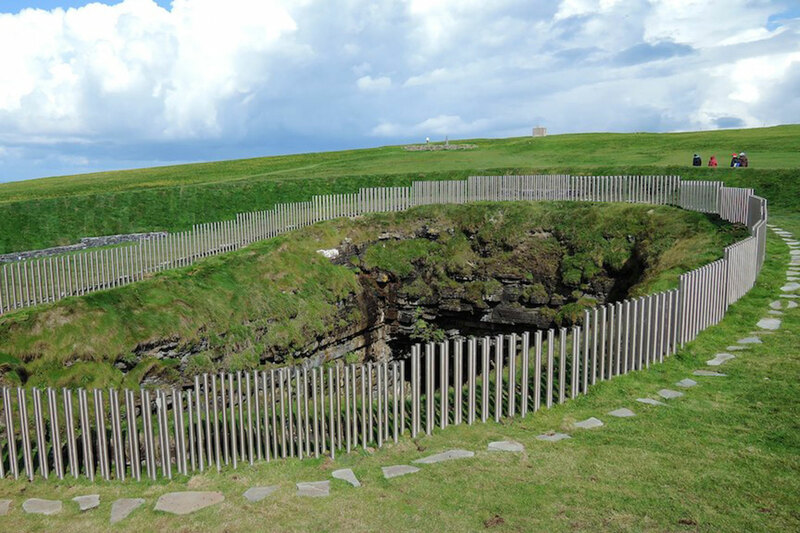 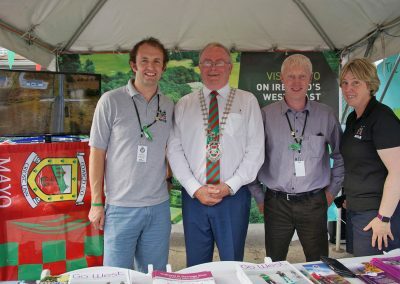 As part of the cultural trade displays, several regions of Ireland showcased their location and local attractions. 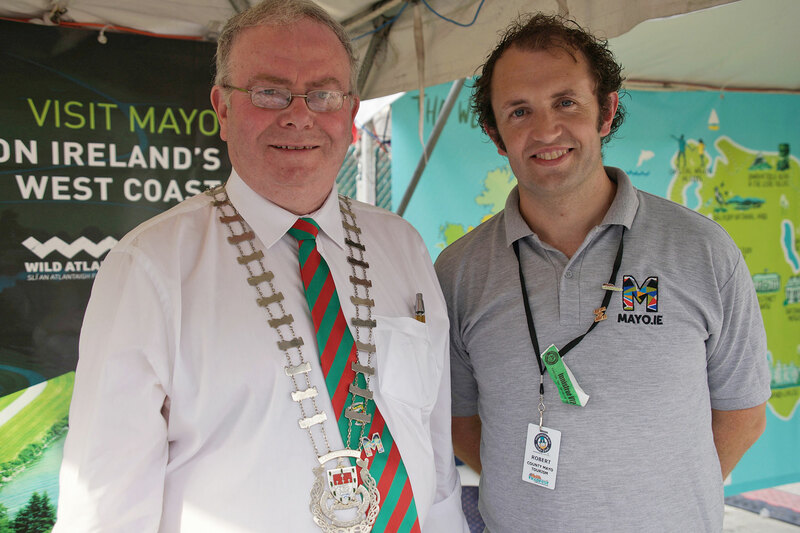 Representatives from County Mayo were on hand with the TradFest group, sharing the best features of Ireland’s third biggest county. 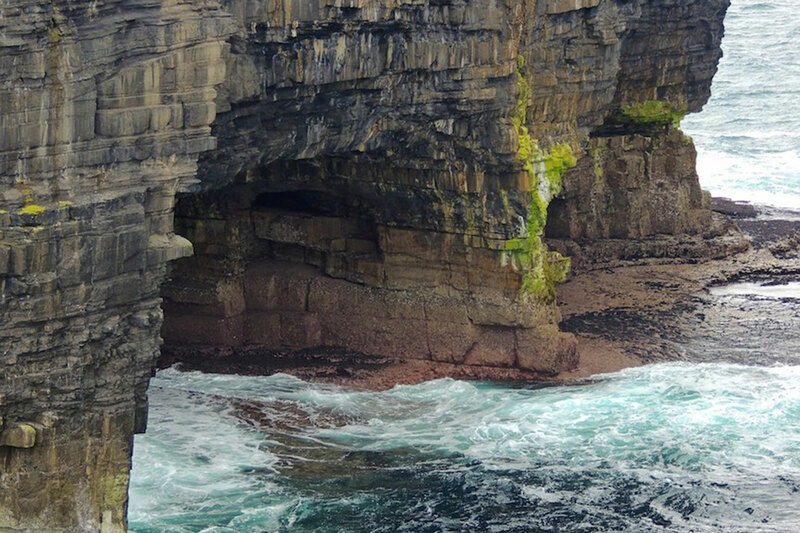 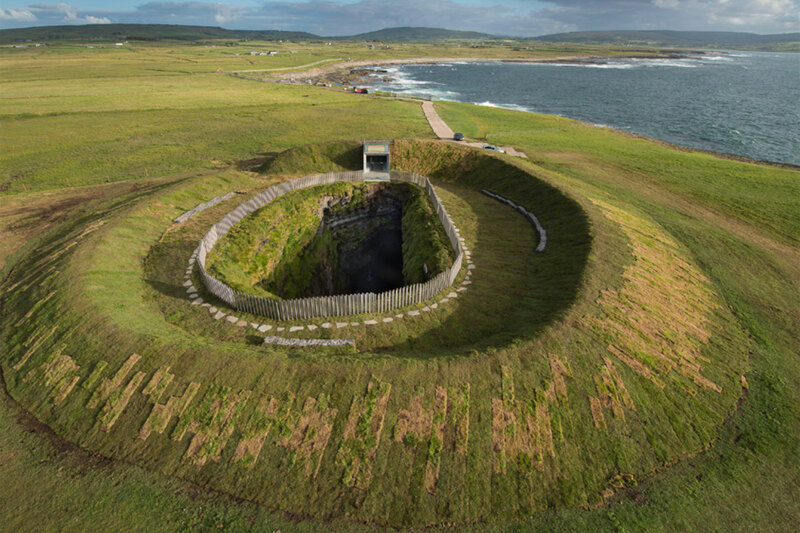 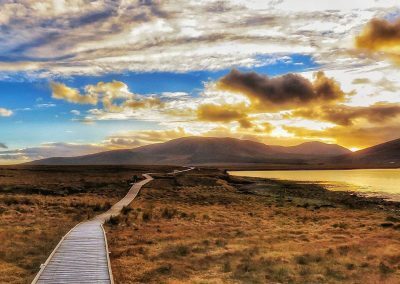 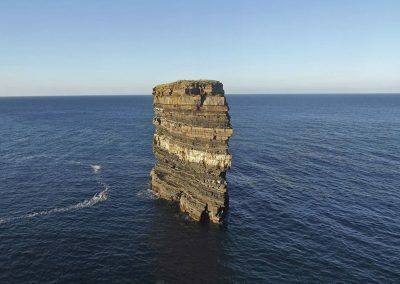 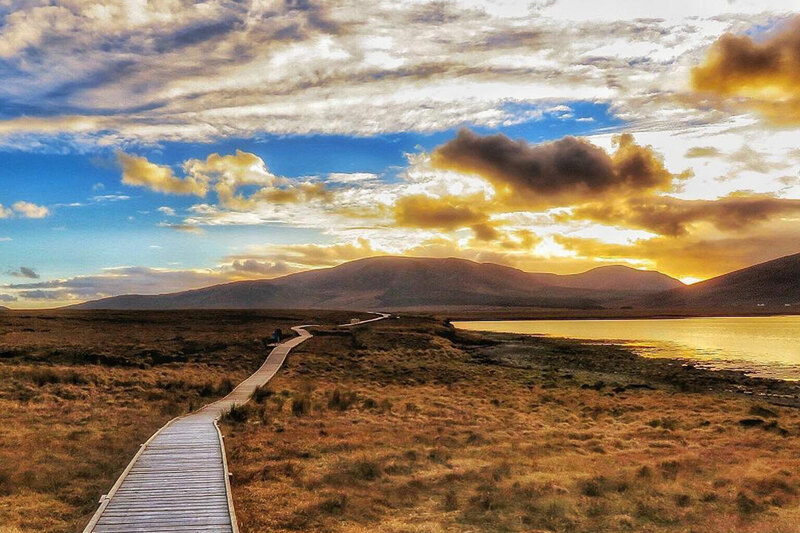 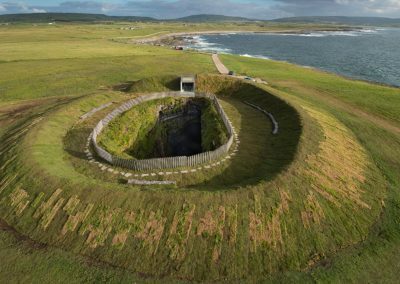 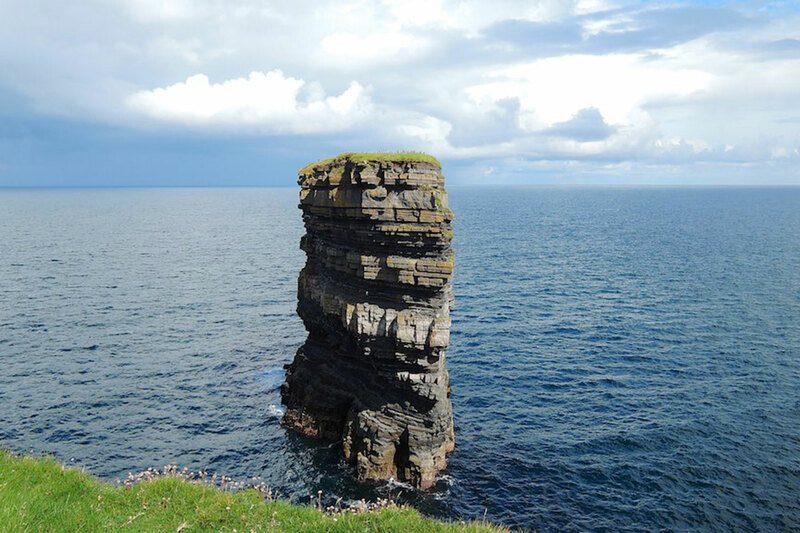 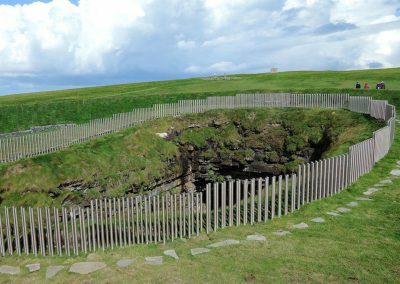 With its dramatic landscapes, County Mayo is located in the middle of the Wild Atlantic Way, which is the longest driving route in Ireland along two and a half thousand kilometers of the country’s western coastline. 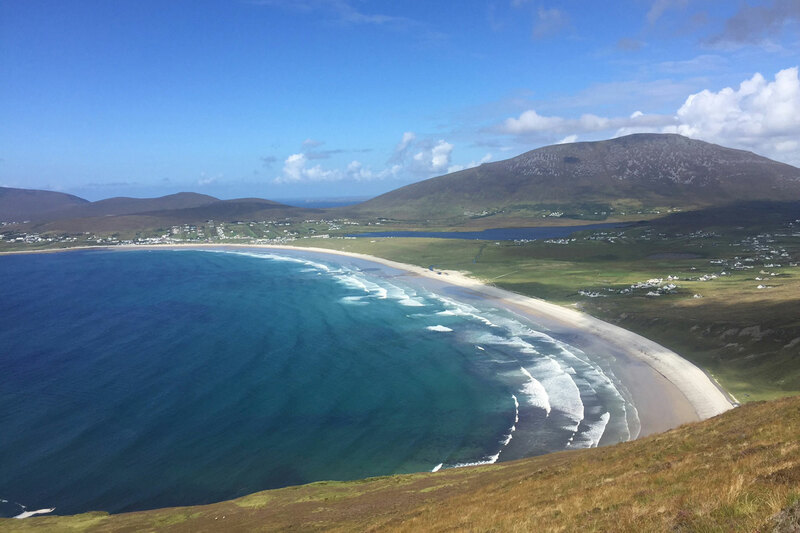 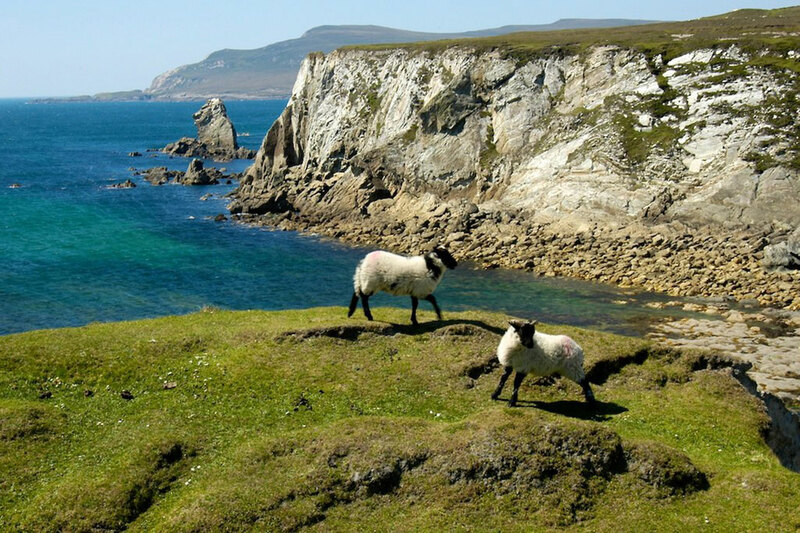 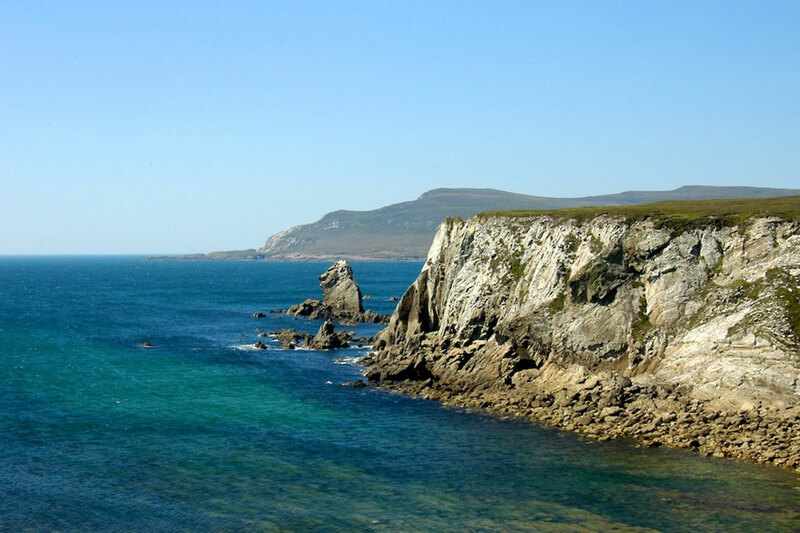 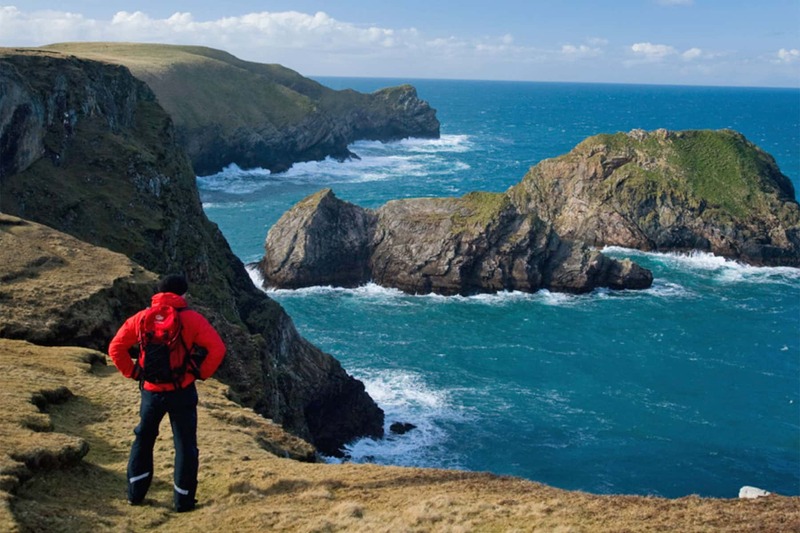 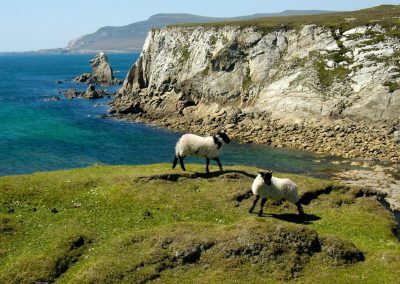 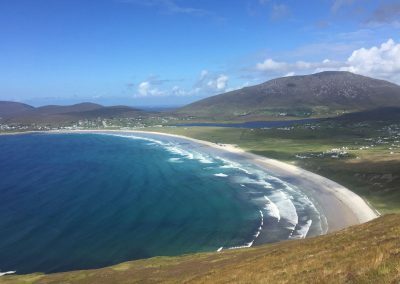 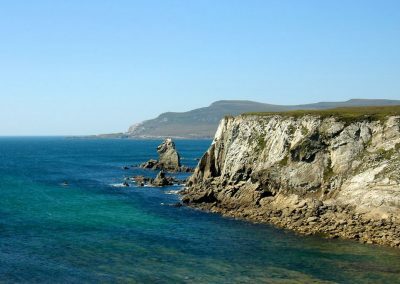 The largest island of Ireland is part of Mayo, Achill Island, with the highest sea cliffs in Western Europe. 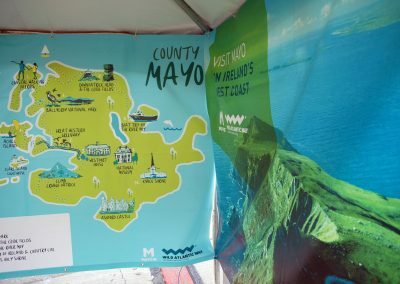 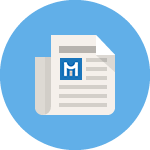 Mayo is also home to Ireland’s Holy Mountain and pilgrimage site, Croagh Patrick, meaning “(Saint) Patrick’s Stack.” Additionally, Matt Molloy of the Irish band The Chieftains has a famous pub in Westport. 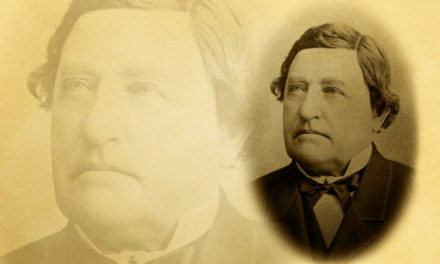 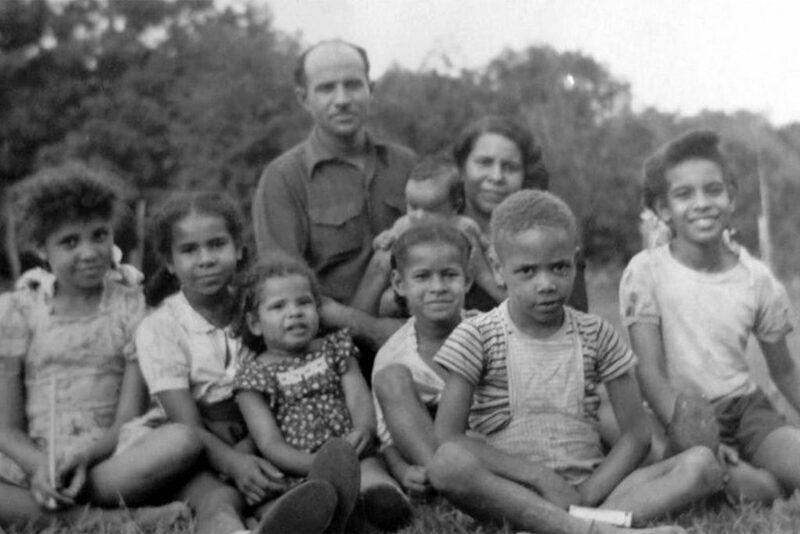 Malloy joined the famous instrumental group for the “Boil The Breakfast Early” album, which brought them national attention in America. Part of the Irish trade exhibit delegation from County Mayo included the Cathaoirleach of Mayo County Council, Richard Finn, who has served for the past couple months. 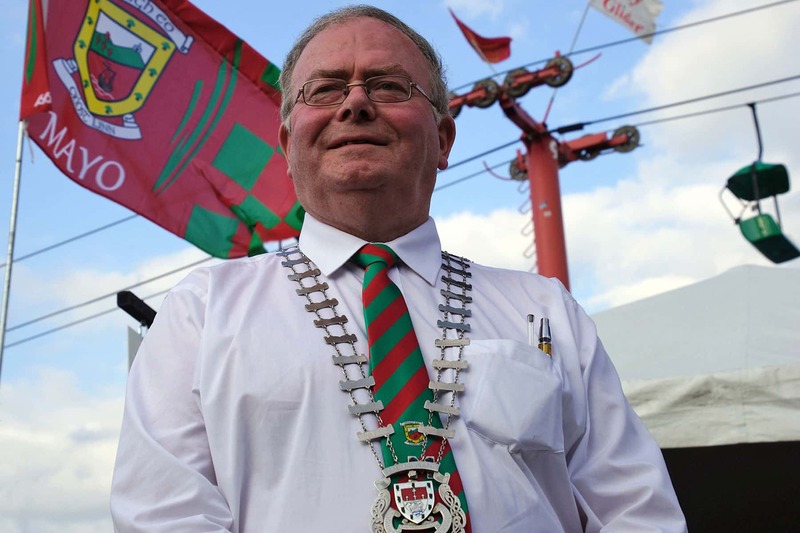 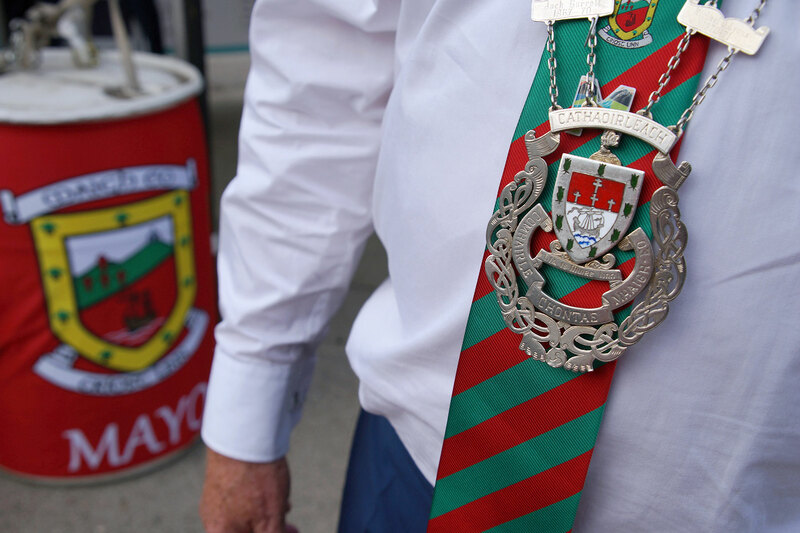 He followed in the footsteps of this father Martin who held the position in the 1980s, making this the first time ever that a son or a daughter of a previous cathaoirleach assumed the chairmanship. 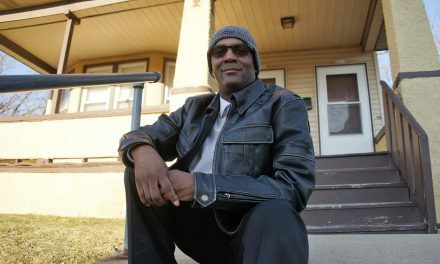 In America, the title is commonly translated or referred to as Mayor. 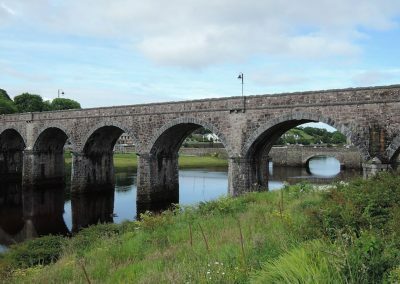 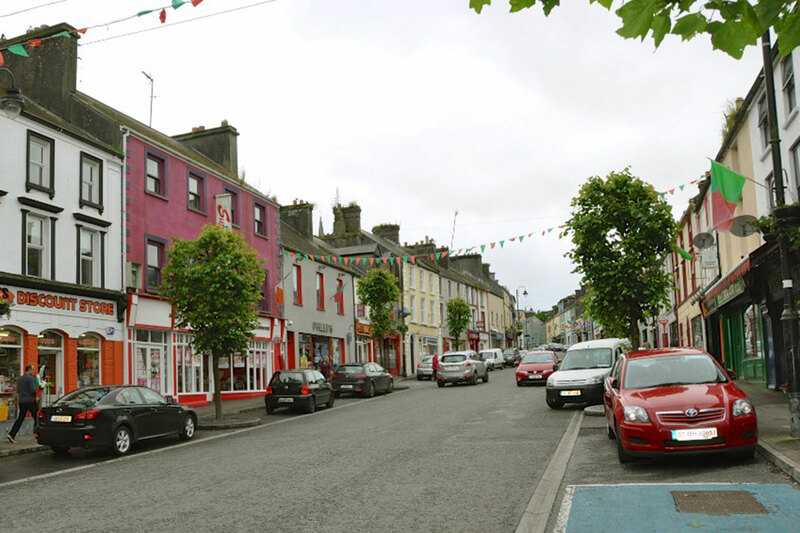 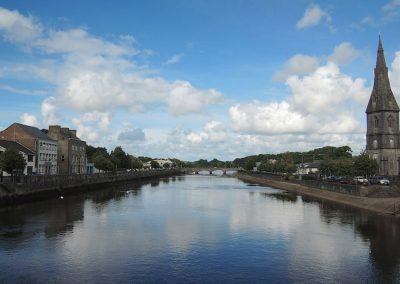 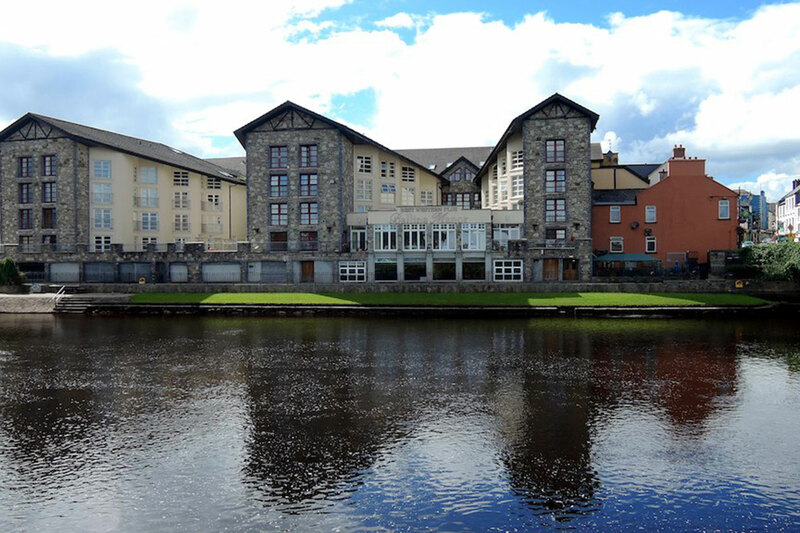 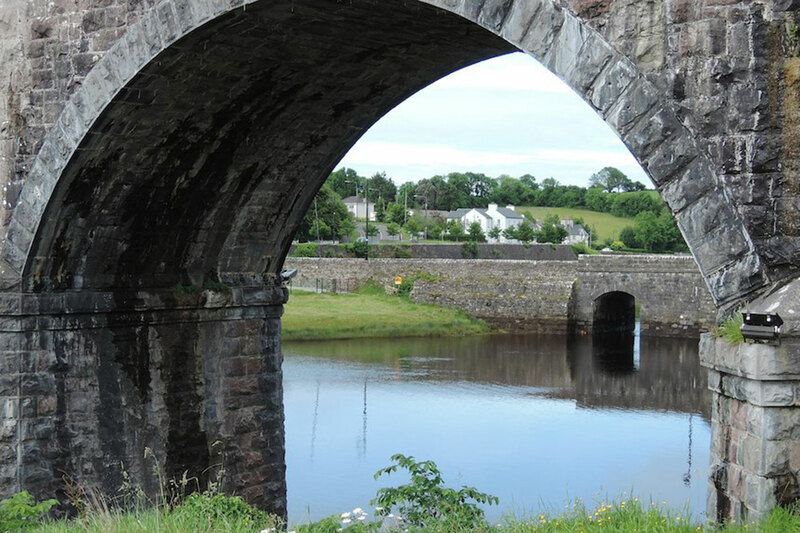 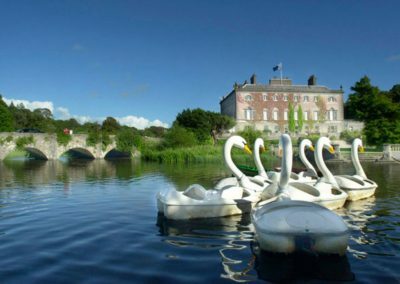 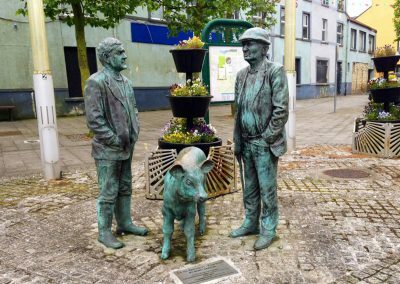 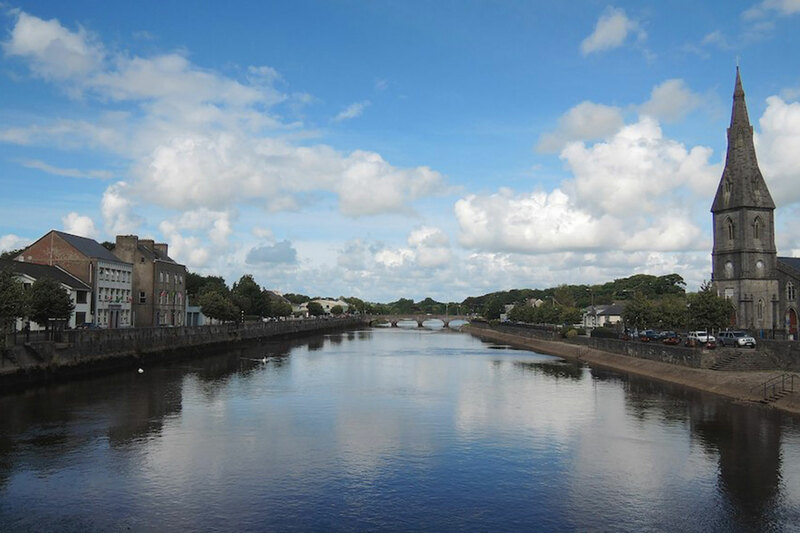 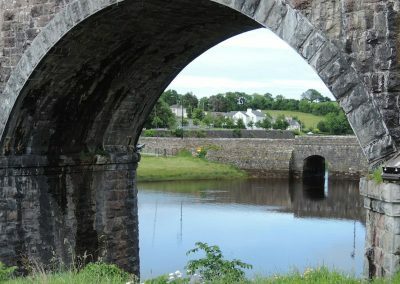 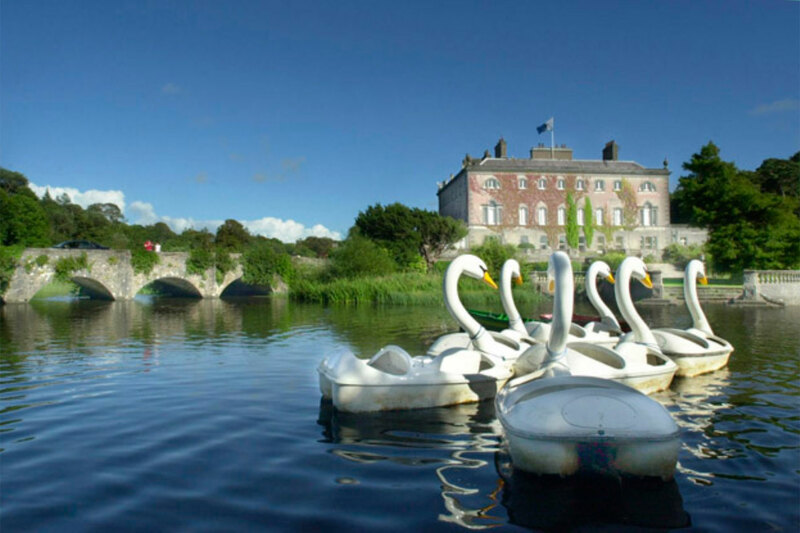 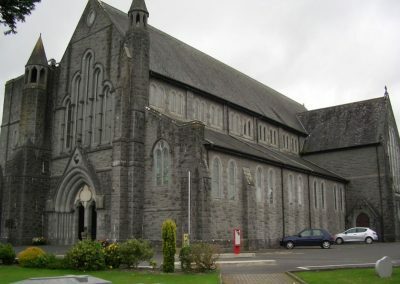 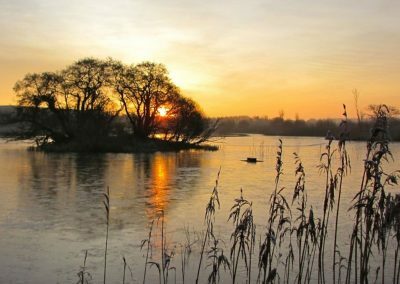 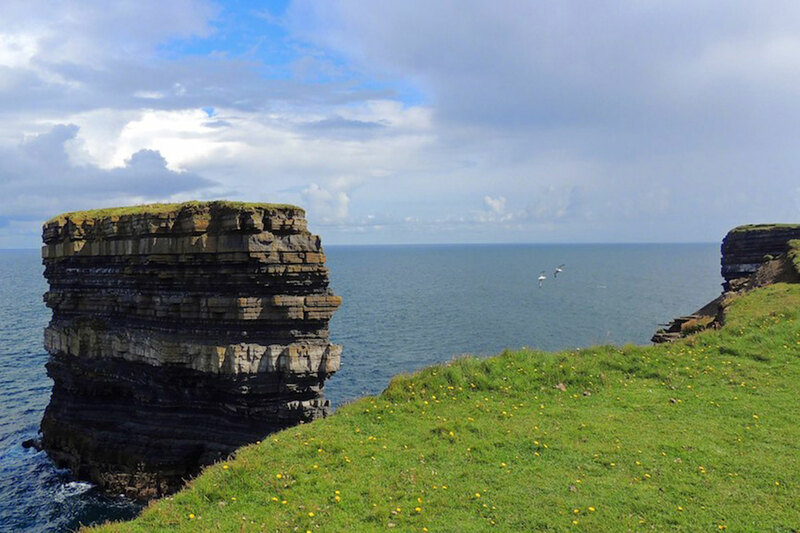 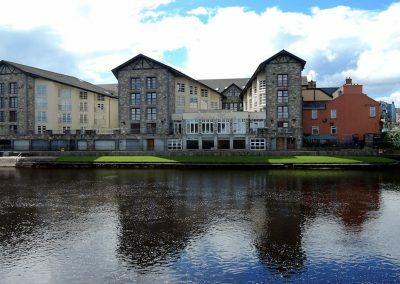 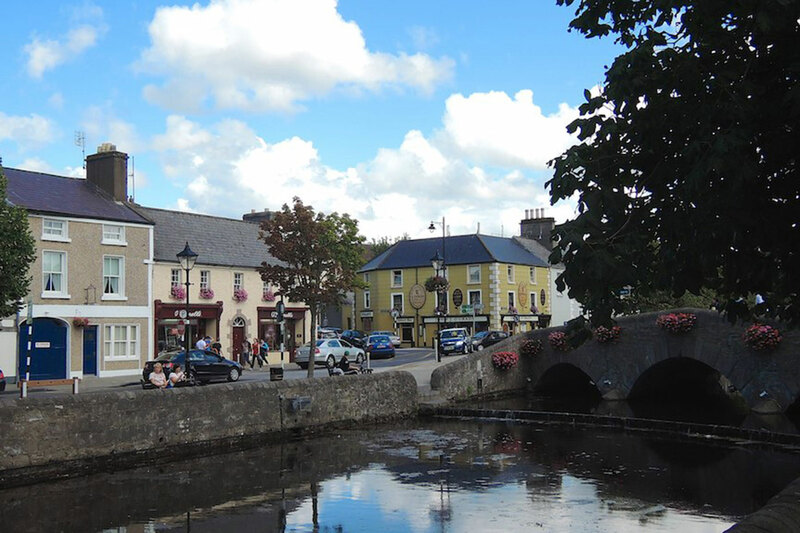 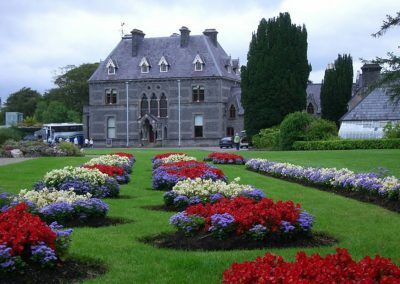 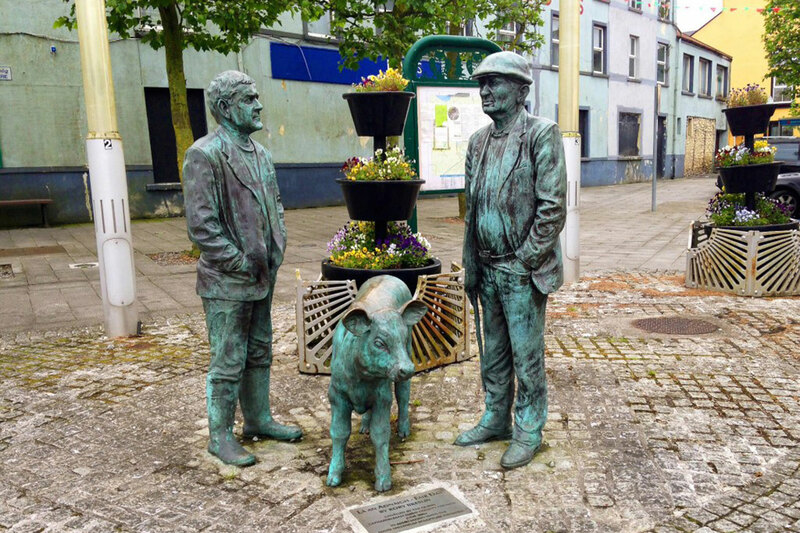 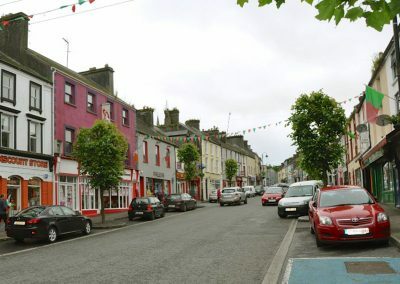 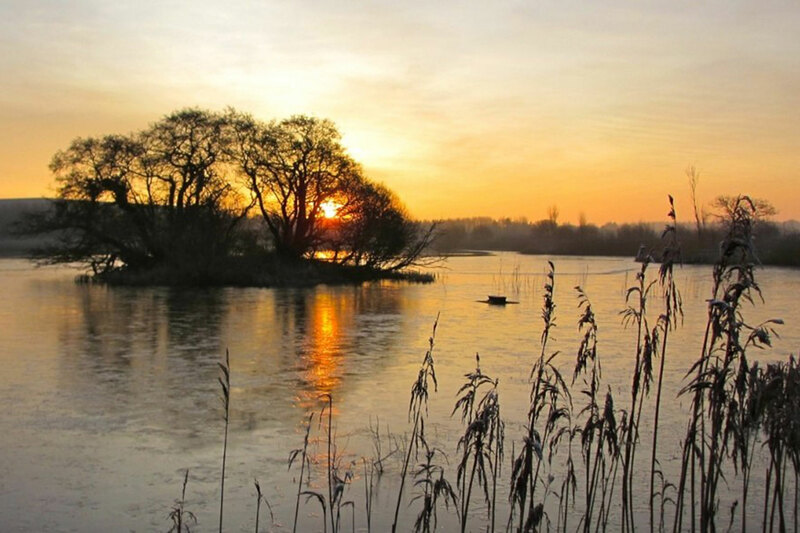 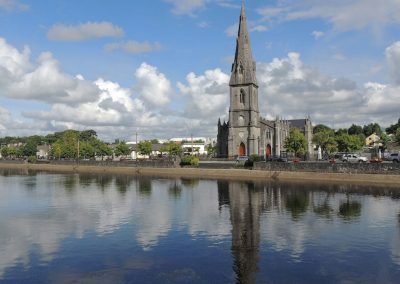 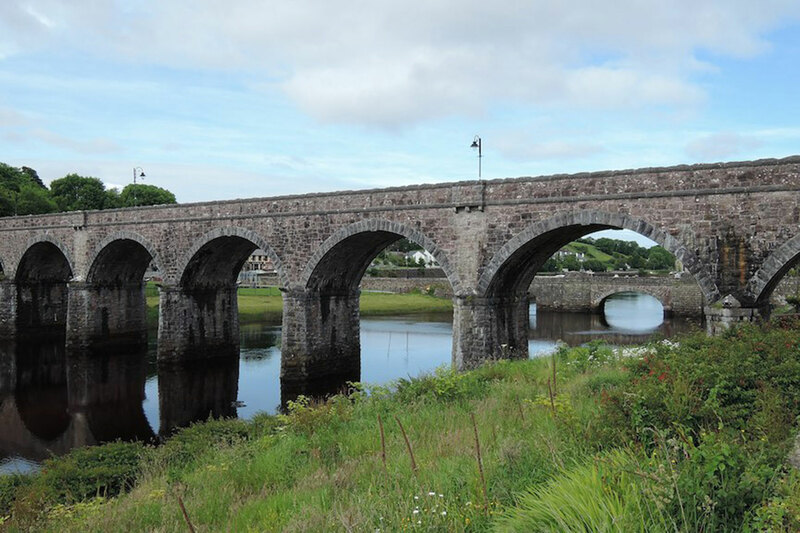 County Mayo consists of several major towns, including Castlebar, Ballina, and Westport, which is a famous destination that attracts visitors from around world. 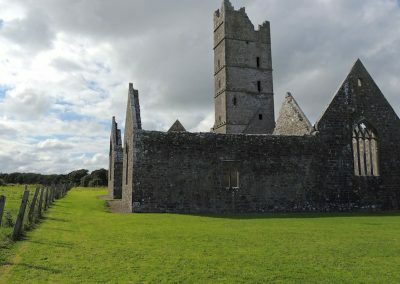 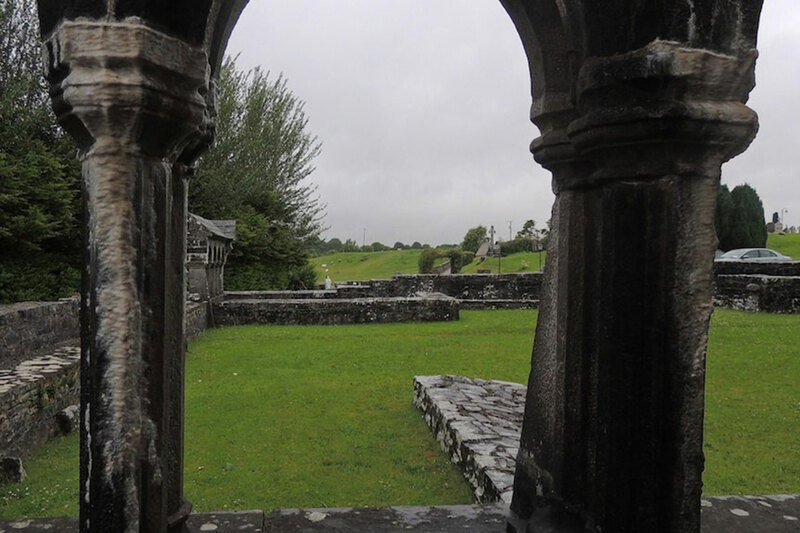 The tourism industry features many natural scenic wonders and traditional Irish distinctions, like Mayo Abbey. 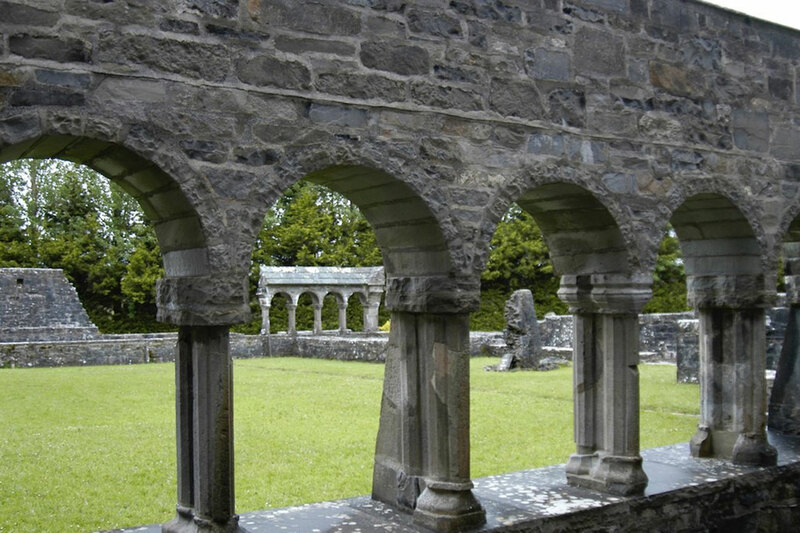 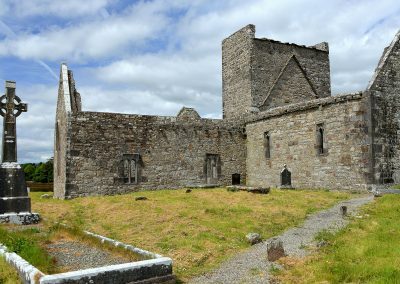 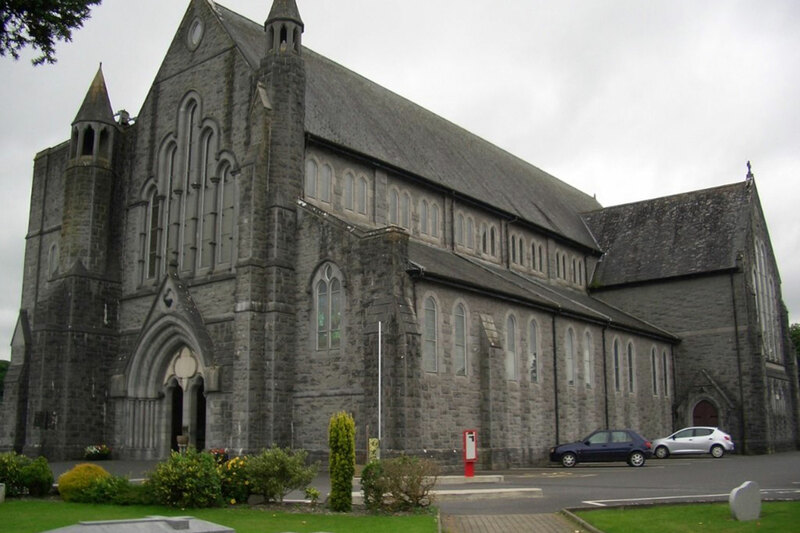 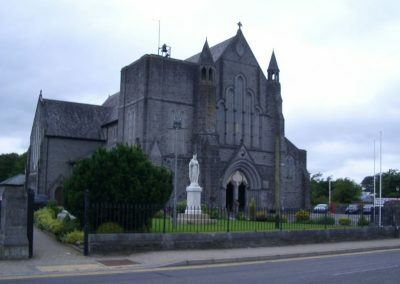 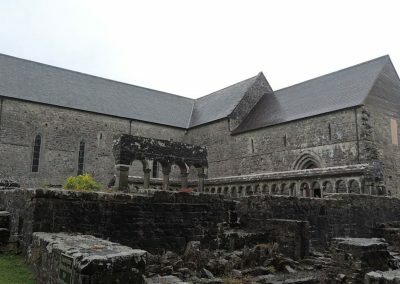 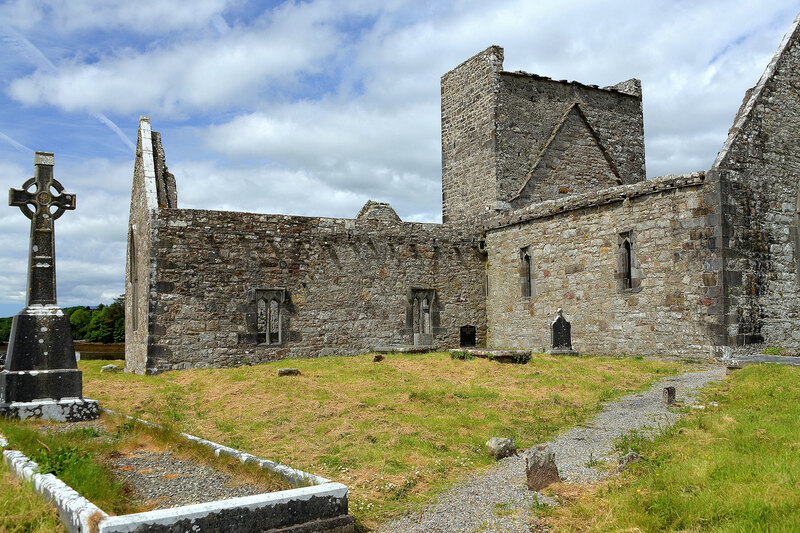 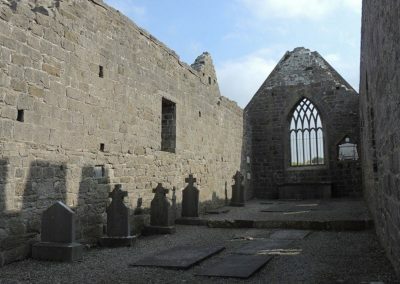 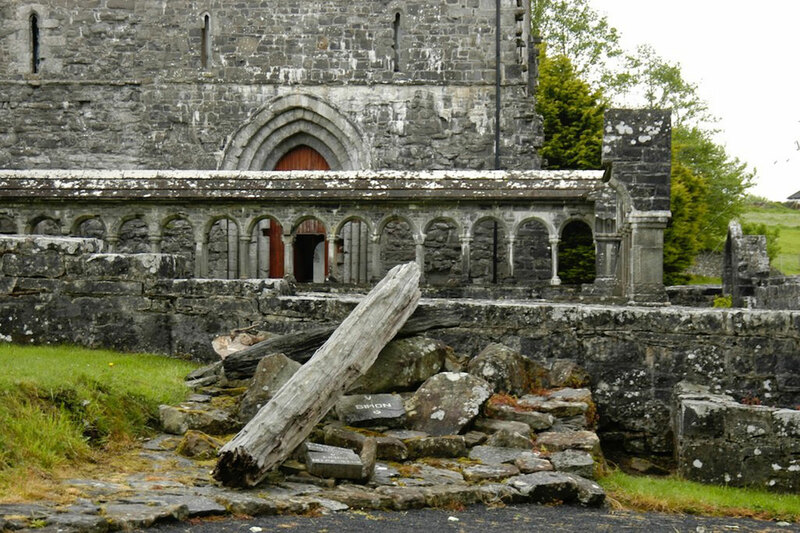 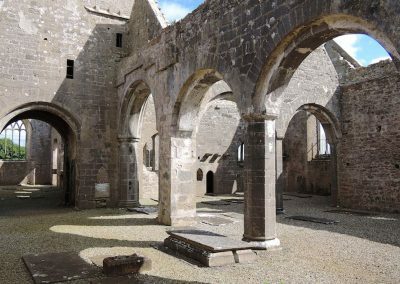 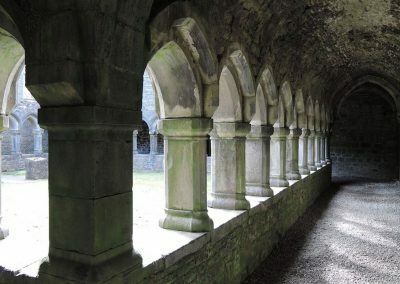 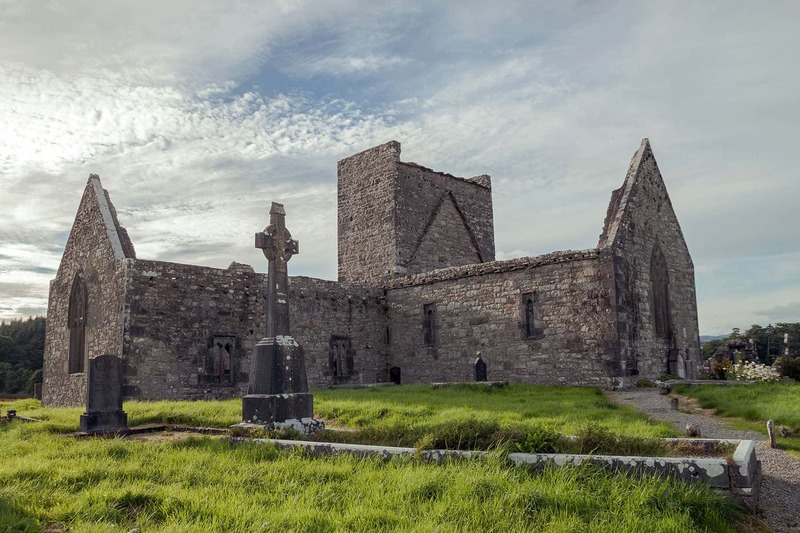 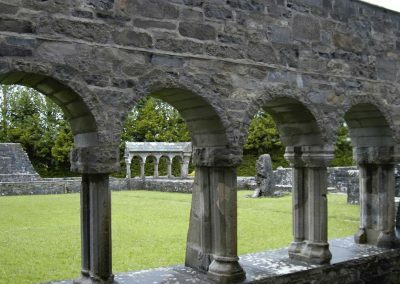 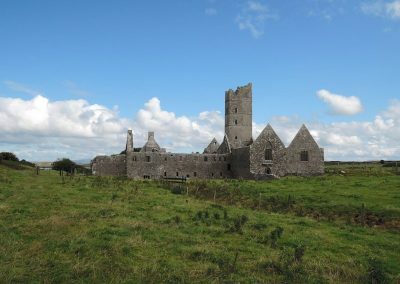 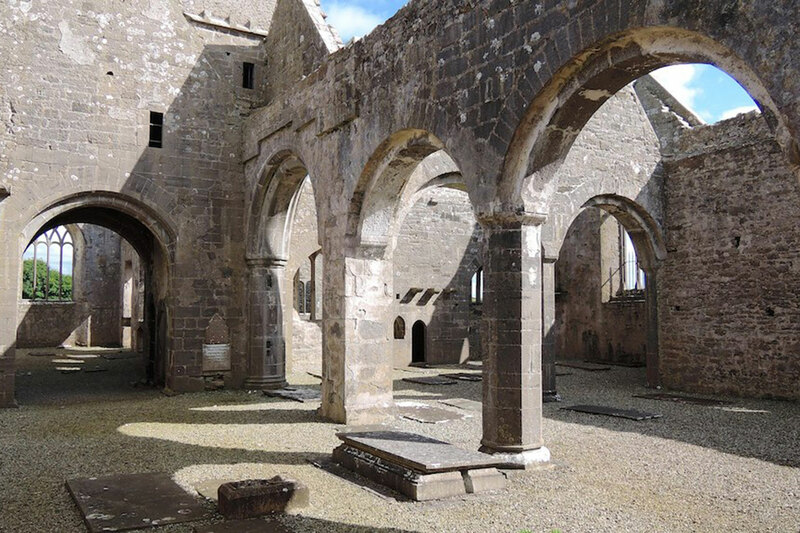 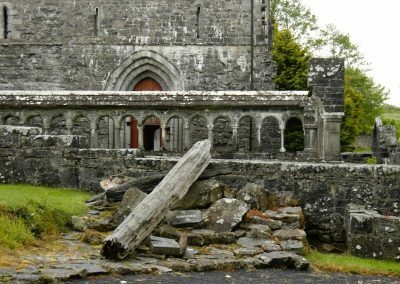 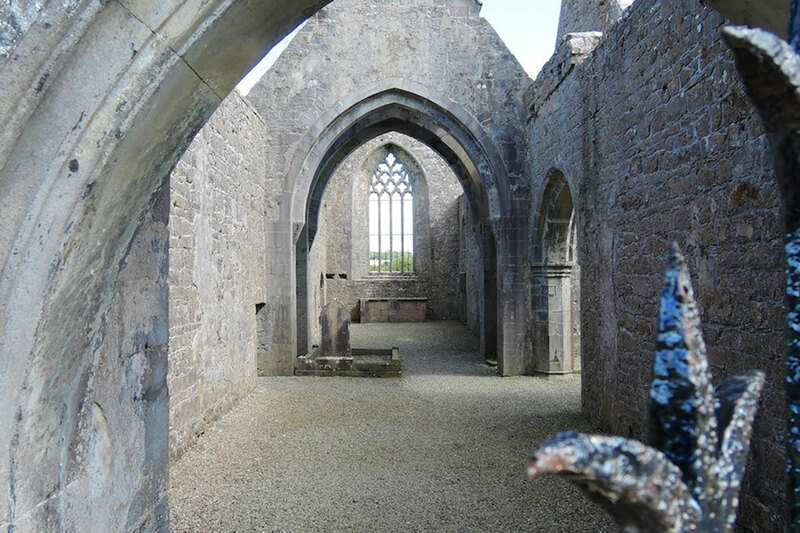 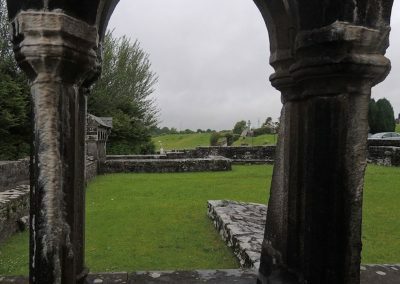 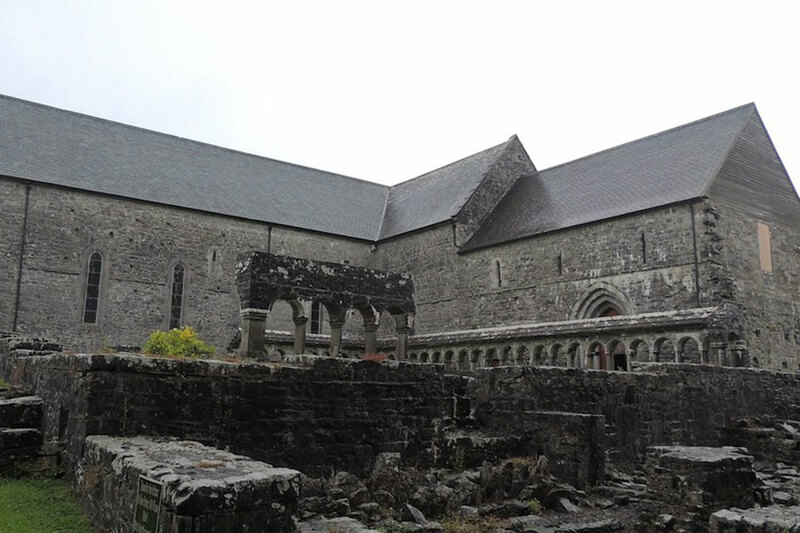 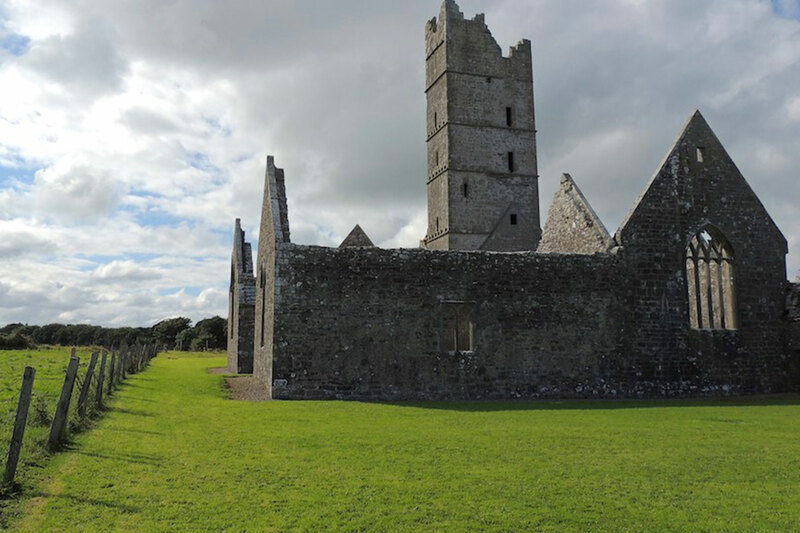 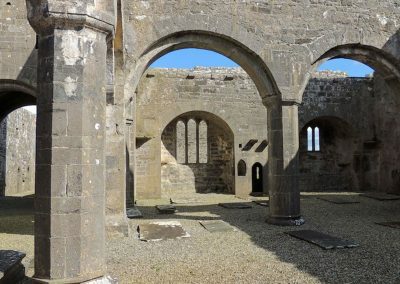 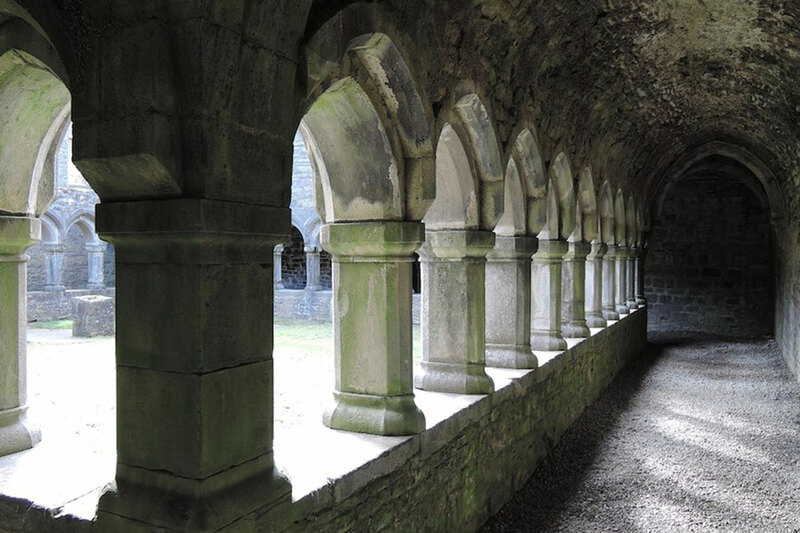 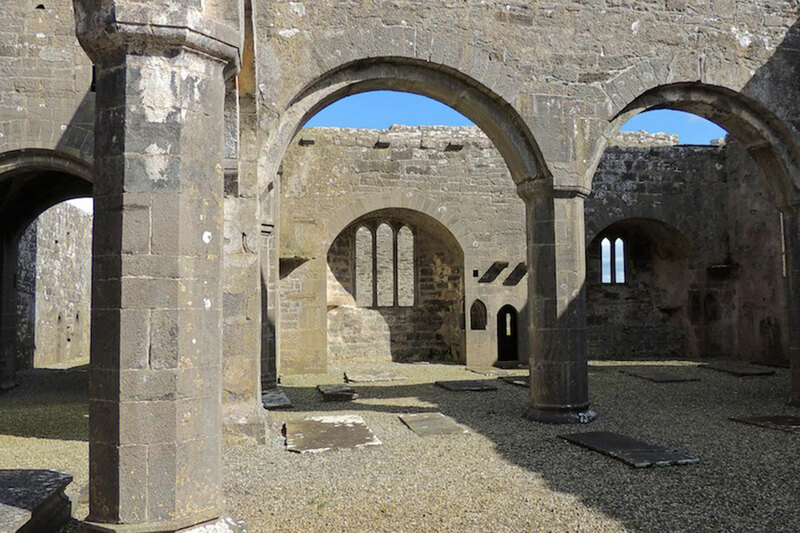 The monastery was founded in the ancient capital of County Mayo in 668 AD by St. Colman. 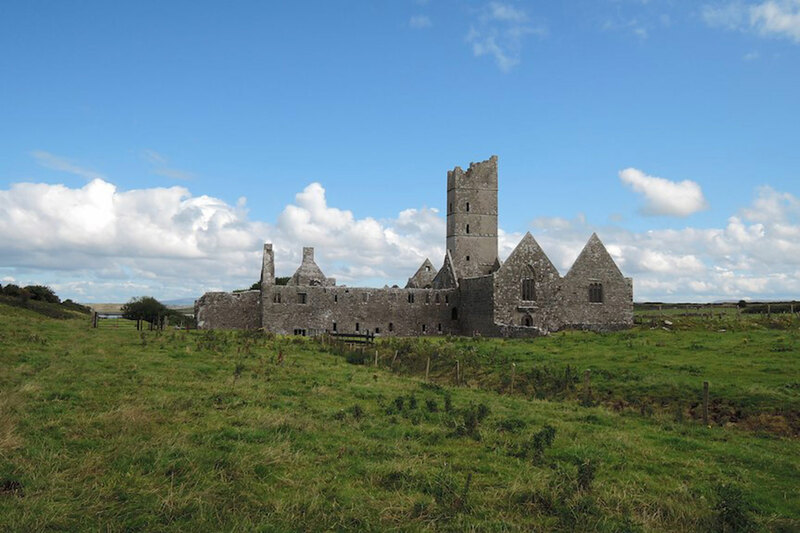 As a traceable community, it was already three hundred years old when Dublin was established by the Vikings. 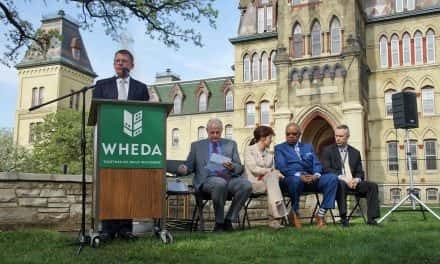 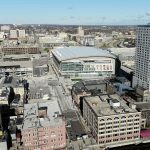 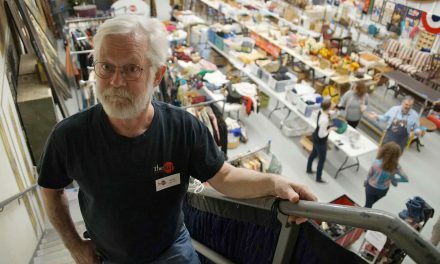 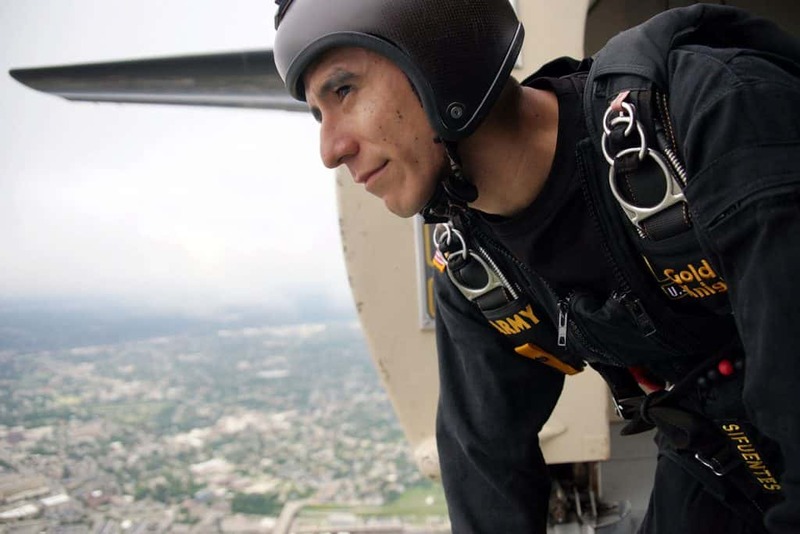 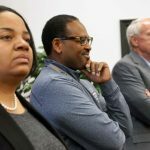 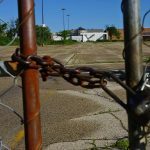 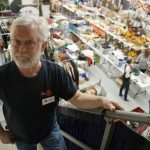 Beyond tourism, the area’s economy is also very connected to American businesses. 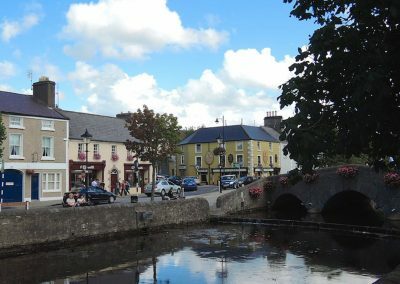 Companies like Baxter Healthcare, Allergan, and Hollister ULC have operations in County Mayo, including Coca-Cola with one of the biggest bottling plants in the world. 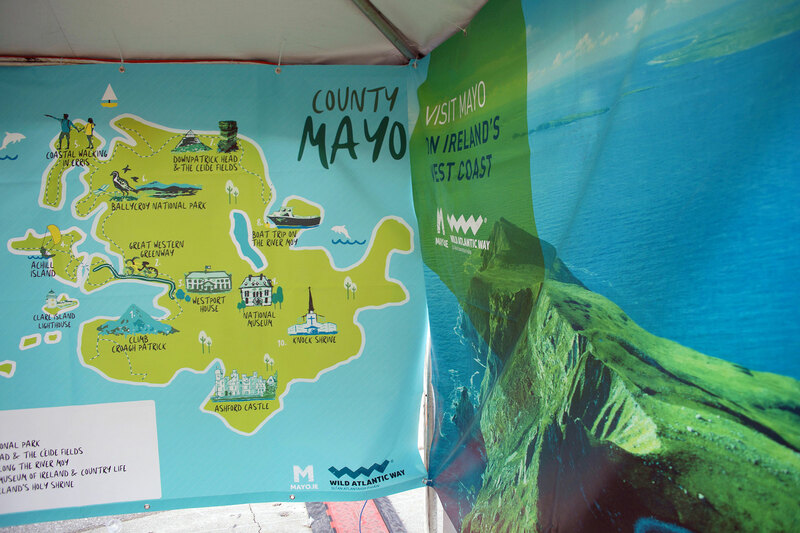 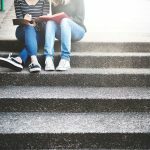 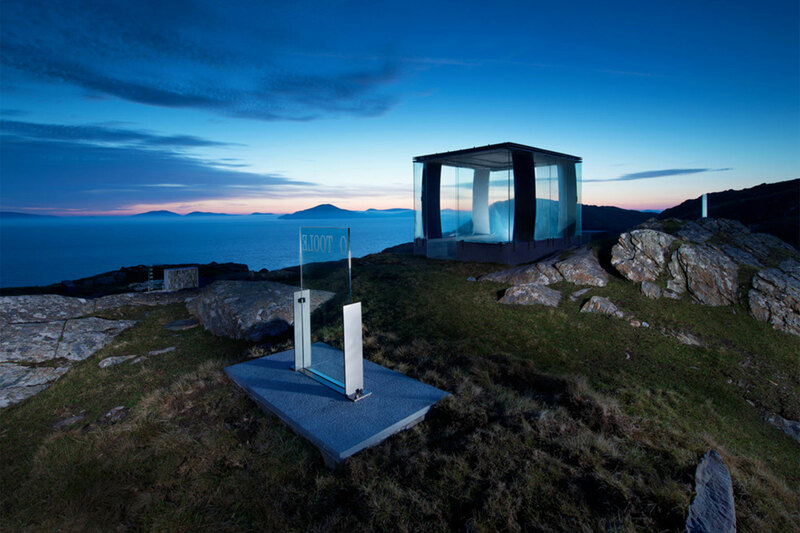 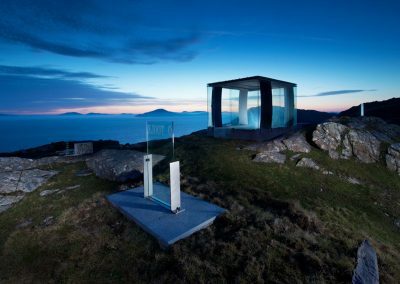 County Mayo also is fortunate to be a cosmopolitan region with a modern transportation network, so it is only a few hours away from any part of the world. 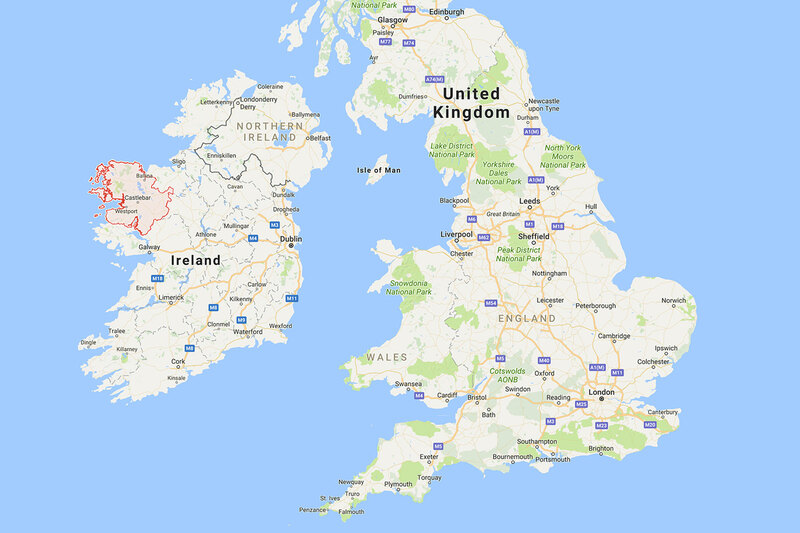 After Brexit, when the United Kingdom withdrawals from the European Union, Ireland will be the only English speaking country remaining in the EU.